The executive vice-president of Bechtel Corp, the largest construction contractor in the U.S., has advice to those who are wondering what career to pursue. He says simply, “Learn to weld.” The recent shale boom on the Gulf Coast has created an inordinate demand for welders and other craft workers. The concern of contractors is that there will not be enough workers to meet the need. Major projects beginning this year in the Gulf Coast, and continuing over the next six years involving oil and gas construction, primarily due to shale, are expected to cause extreme shortages of labor. This will delay construction and slow down the boom. The ability of the country to become self-sufficient in meeting its own energy needs could suffer a set-back. The benefit for welders is that many companies in the region are offering tremendous salaries and benefits to lure new employees. The competition among contractors is fierce. They strive to make their benefit package more enticing that of their competitors. 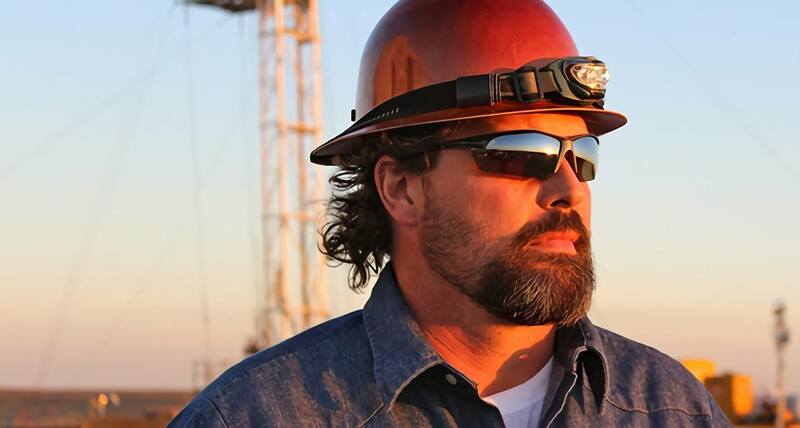 According to a recent article published by Oilpro, an online community for both oil and gas professionals, competition among companies that have an acute need for welders is so fierce that workers can pick and choose from many different benefit packages. For example, one company may offer tuition reimbursement for welder training while another company may offer on -the-job catered gourmet lunches. Beginning wages for a welder of approximately $28 an hour. Skilled welders may earn $34.75 an hour. Smoking areas, which are generally not provided for at these types of construction sites. Flush toilets and facilities with running water at the job site. Higher contributions to retirement accounts. Reimbursement for tuition costs for welder certification. By the end of 2014, wages for all construction laborers, including welders, are expected to increase from 15 to 20 percent. Wages have been increasing by about 2 percent every quarter since the fourth quarter of 2013 and are expected to soon increase by approximately 12 percent annually. The current overall unemployment rates of Texas and Louisiana are lower than in any other state. This is attributable to the refining and processing companies employing workers, including welders, to build their new facilities. As oil and gas production continues to increase, the companies will continue their hiring process and unemployment rates will continue to be low. In Louisiana alone, between now and 2016, $60 billion is expected to be spent in building projects with an estimated increased need for 86,300 more workers. The gap that will occur with more jobs than workers is expected to hinder the pace of the development. Labor shortages result in increased salaries, which is good for welders and other workers. The U.S. Department of Labor, Bureau of Labor Statistics (BLS) 1 notes that even in geographical areas other than the Gulf Coast, employers often report difficulty in finding enough skilled welders to fulfill their employment needs. Those who are interested in taking advantage of the current need for welders should consider enrolling in a welding training program, such as the one offered here at at Tulsa Welding School.